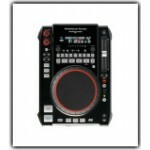 There has been a rise in CDJ Player use in the last few years. 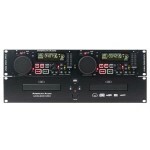 More Club and Mobile DJs are using CD Players for portability and sound quality. 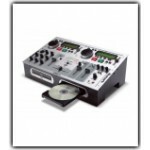 We carry all the best DJ CD Players by Pioneer, American Audio and Numark. 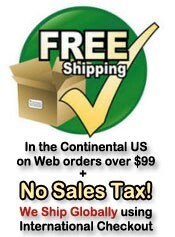 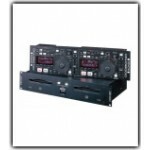 Specifications: • 19-inch rack mount single CD/MP3 Player with easy-to-use digital record fu.. 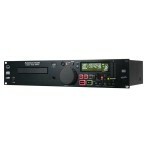 Specifications: • 19-inch rack mount dual CD/MP3 Player with easy-to-use digital record func..